For some time now, more and more websites have been asking if we want to receive push notifications on the desktop. A lot of people including me, do not want to be constantly asked about this permission. Web push notifications are annoying the same as asking for them. So far, I have not given web push permission to any website and I will never give such permission. 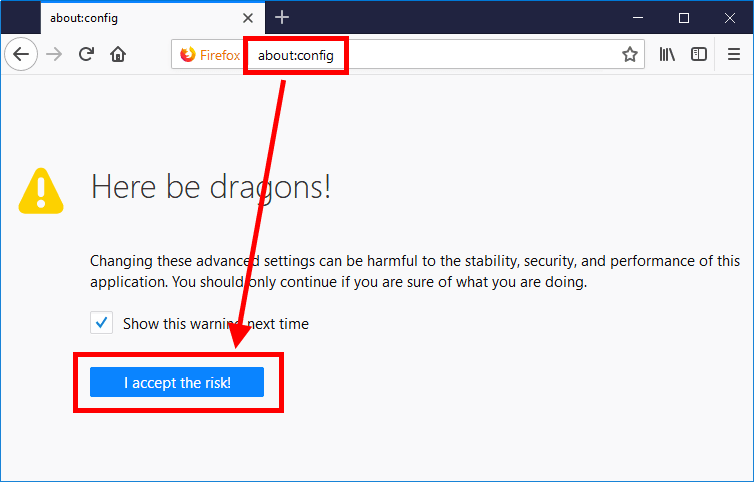 I would like the popup request for web push permission not to be shown and request automatically denied or ignored. Fortunately, it can be done quite simply. 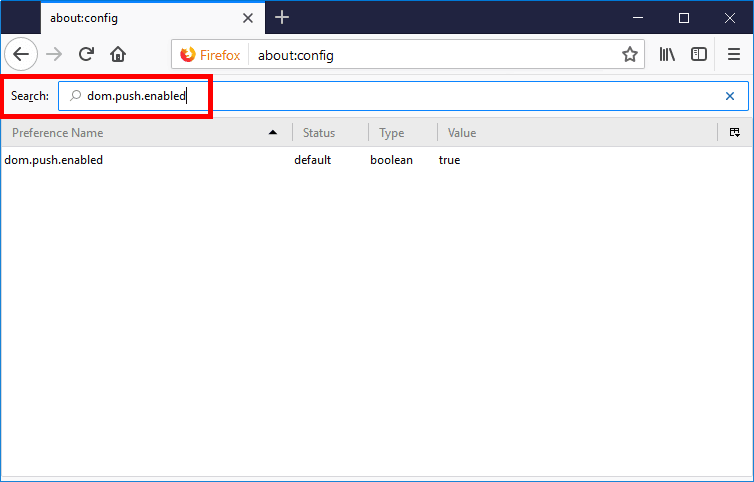 Enter configuration page by typing in about:config in Address Bar. Click I accept the risk! button. Double click option row to change the value to false. Verify if it has changed correctly. That's it. Changes are saved automatically. 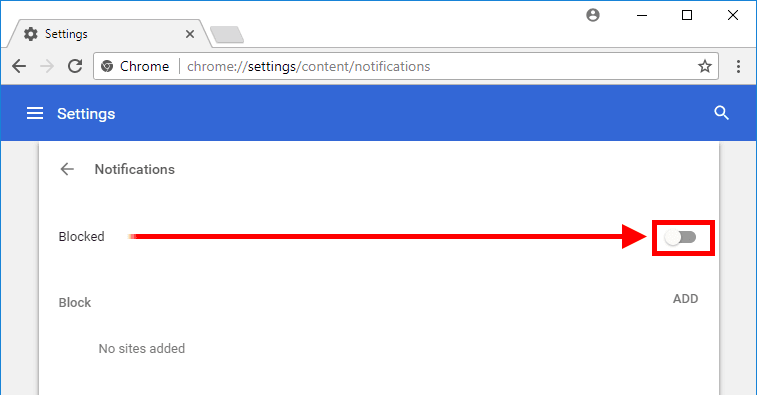 Type in chrome://settings/content/notifications into address bar. In Notification section switch button for Ask before sending (recommended). Switch will became gray and option will change name to Blocked. 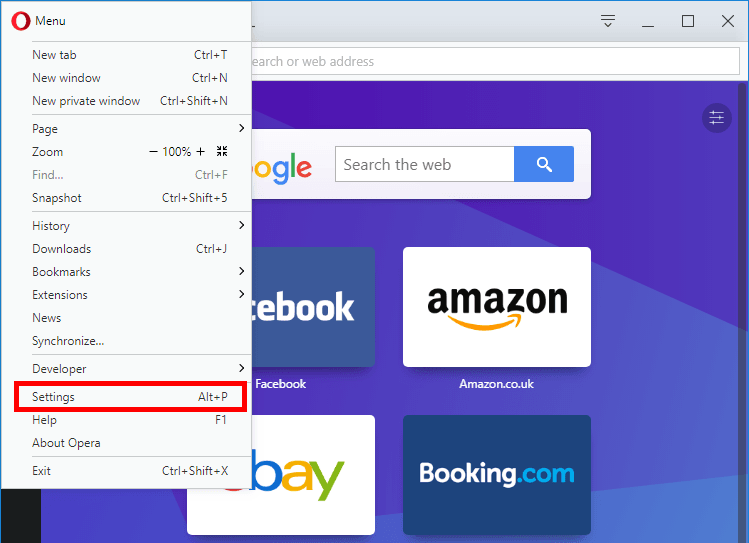 In top-left corner click Opera button. 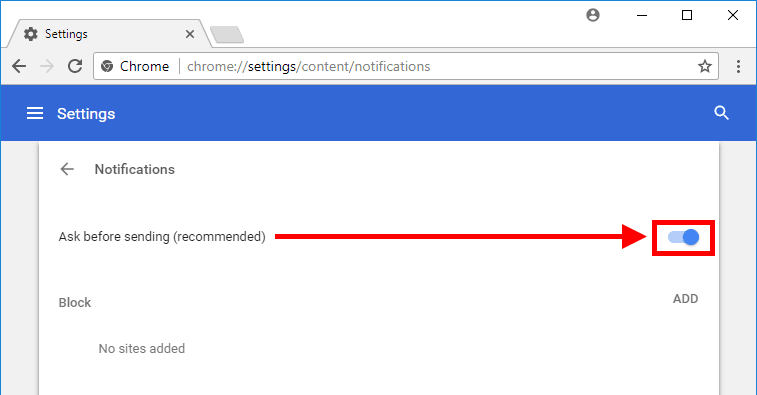 Click Websites option in the left pane and scroll down to Notifications section. 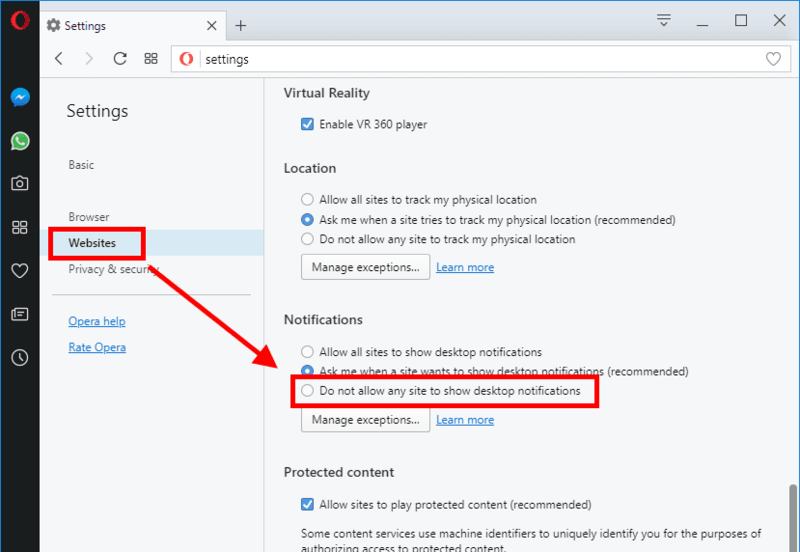 Select Do not allow any site to show desktop notification. It doesn’t work in Chrome. Google won’t repair this bug.